Stonehenge is a world famous prehistoric British landmark set in Wiltshire which is believed to have been built around 5,000 years ago with the unique stone circle being erected in the late Neolithic period about 2500 BC. It’s somewhere that I’ve always wanted to visit so on our recent family road trip down South, we paid a visit to Stonehenge. 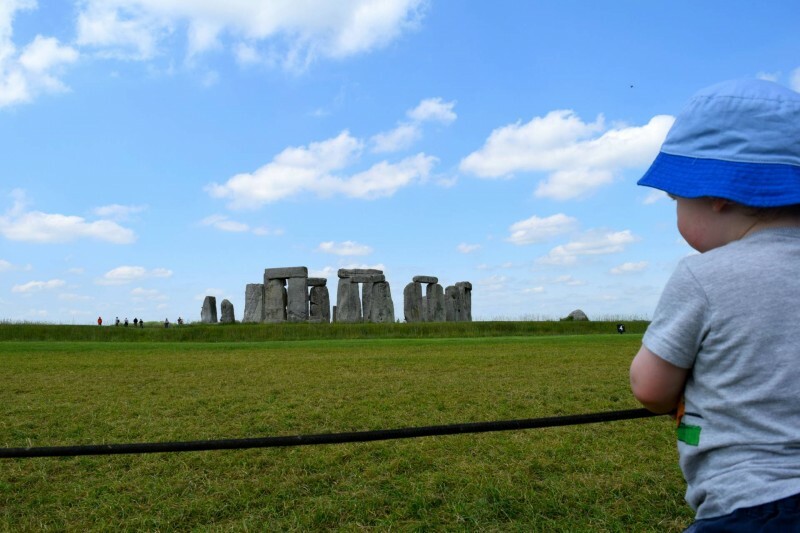 You’re advised to pre booked tickets online if you want to visit Stonehenge. The tickets are for time allocated slots though they don’t seem to be very strict with the timings, at least not during quieter periods. The last admission for visitors is two hours before closure, which was 7pm during our visit. We booked via mobile internet on my mobile before our visited and choose a 12.30 time slot. You’re sent a booking reference via email, so there’s not need to worry if you don’t have facilities to print. As we’re English Heritage members our visit was free, otherwise tickets are quite pricey. 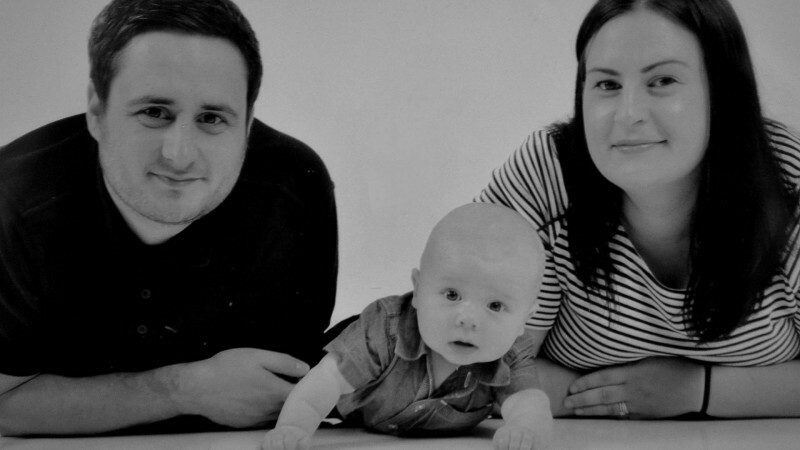 An adult ticket without gift aid is £15.50 or with gift aid, it’s £17.10. Children 5-16 cost £9.30 or £10.30 and children under the age of 5 are free. These are the pre booked prices, if you risk turning up with out booking, the prices are more expensive. Parking was plentiful and there were even parent and child spaces available. Once you’ve parked up, the visitors centre is just a short walk away. It is home to a very over priced cafe (£2.95 for a a sausage roll!!) 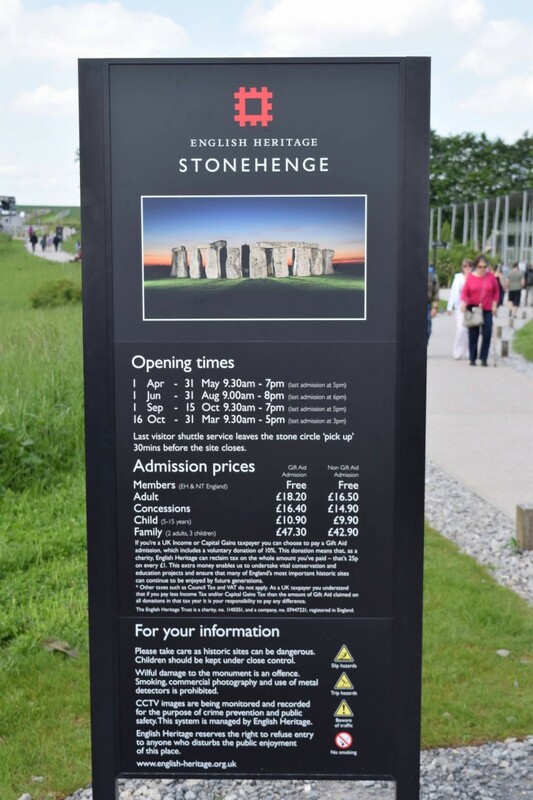 a set of Neolithic houses, and audio-visual experience about Stonehenge and a gift shop (I don’t think I need to comment on the prices). There are also a decent amount of clean toilets, including disabled access and baby changing facilities (the toilets appear to be chemical type toilets with the loud sucking noise, should you have younger or nervous children with you). The visitors centre looked really busy when we arrived, but people seemed to moving quickly through the ticket kiosk so the queue didn’t take very long. We were issued with our tickets after we passed over our booking reference and were then free to choose our next destination. You can rent audio guides from the visitors centre – free if you’re an EH member or £3 if you’re not. The audio guides look a little like a mobile phone. Ours initially worked but when we eventually got to Stonehenge, they both refused to work properly so we couldn’t listen to the information. 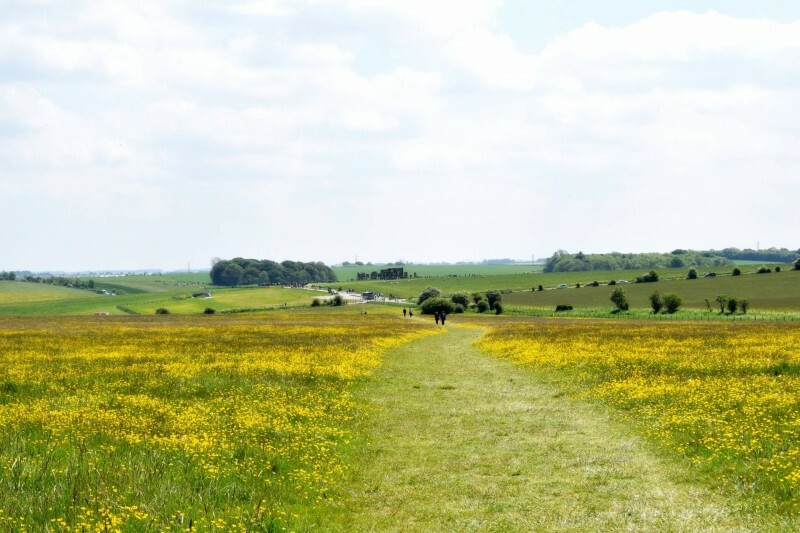 The stones of Stonehenge are actually a mile and a half away from the visitors centre, which means you can choose to walk or use the gold shuttle buses that were running every 5 minutes during our visit. We decided to walk as we had our bigger pushchair and it was a really pleasant walk. The ground is flat enough for a pushchair and is pretty much flat so it’s not too strenuous. There is also plenty of open space where you can picnic or take a break from walking. During out visit the fields that we walked through to get down to the stones were awash with beautiful bright yellow butter cups. The stones themselves cannot be seen until you’re quite near to them as they’re hidden over the skyline. 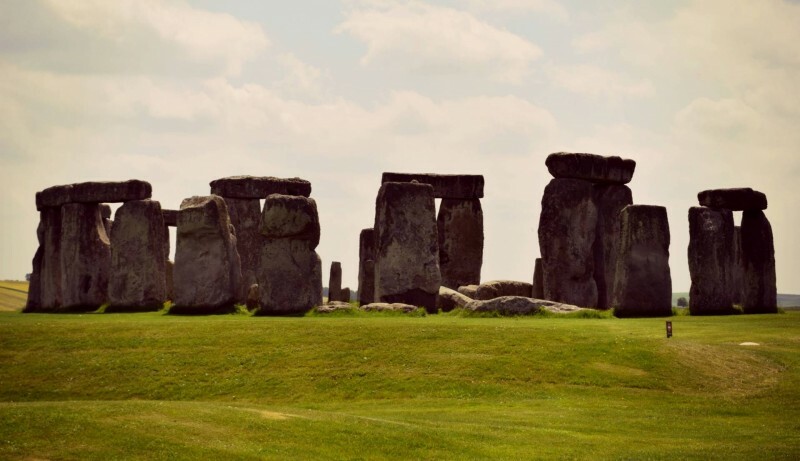 The stones are cordoned off so visitors can’t get too close during a normal visit, but you can walk round the perimeter taking in the view and taking photographs. There are special access visits where you can pay to get up close to the stones, you can find out more from the ticket desks. There are information plaques dotted around the area giving you more details, which is great if your audio guide doesn’t work! The stones are situated quite close to the A303 (they can be seen from the road when you’re passing) but the traffic noise is surprisingly quite. The stones have a strange calming feel to them and although there were lots of other visitors the whole place felt quite quiet and peaceful. There are seats around the cordon and the grassed area is wide enough to sit and take a breather, or grab a drink without being trampled on by other visitors. It was busy when we were there but I expect it gets MUCH busier further into the summer, so I think visiting earlier in the day would be sensible if you’re visiting with children. It’s also important to be aware that there are no toilets or other facilities at the stones themselves, so make sure children have been to the loo prior to walking or boarding the shuttle service. Take a drink with you, especially if you’re walking, other the weather is warm, as it was during our visit. 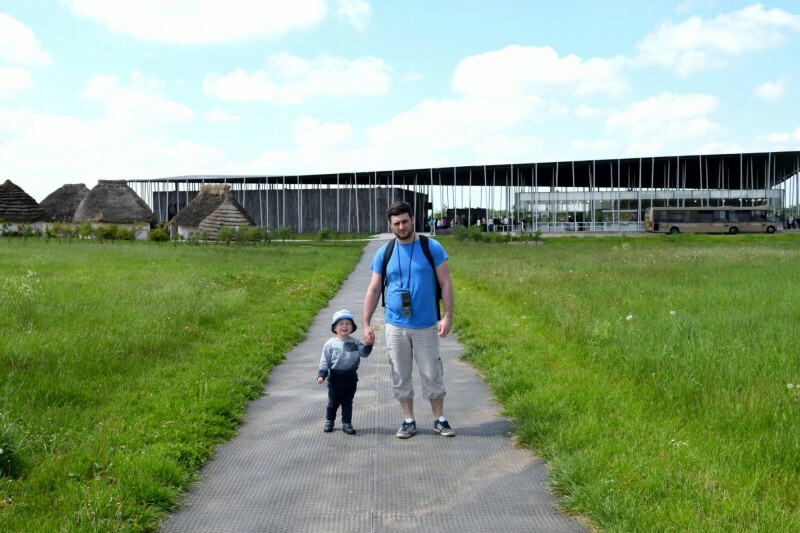 We really enjoyed our visit to Stonehenge but I wouldn’t really see a need to return unless it was a Summer Solstice event or to visit the stones up close. 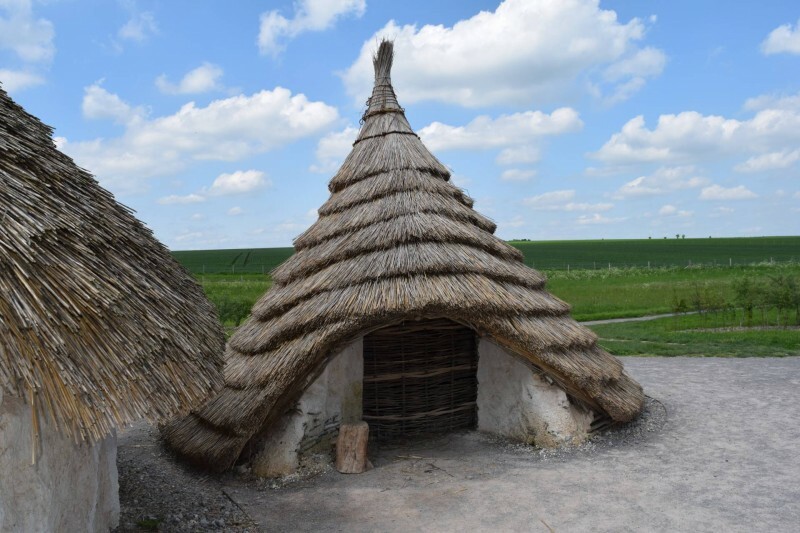 The little man was happy wandering round, looking at the stones, sheep and running in and out of the Neolithic houses but I think parents of older children may struggle to keep them entertained. 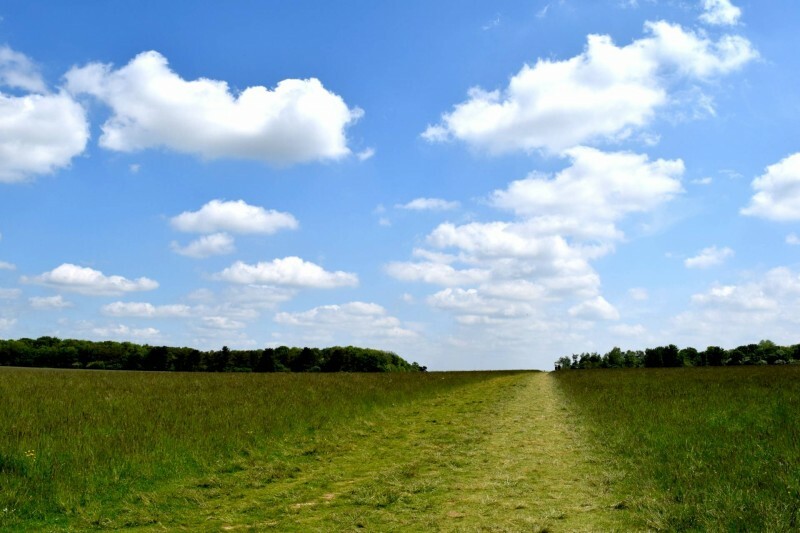 *Walk down to the stones instead of using the shuttle bus if the weather is nice. The walk is very pleasant and relatively flat. *Check the weather. I can’t imagine a wet or cold day at Stonehenge would be very fun. *Use a pushchair or stroller if you have a little person. Even if they refuse to use it, it’s handy for loading up your belongings. 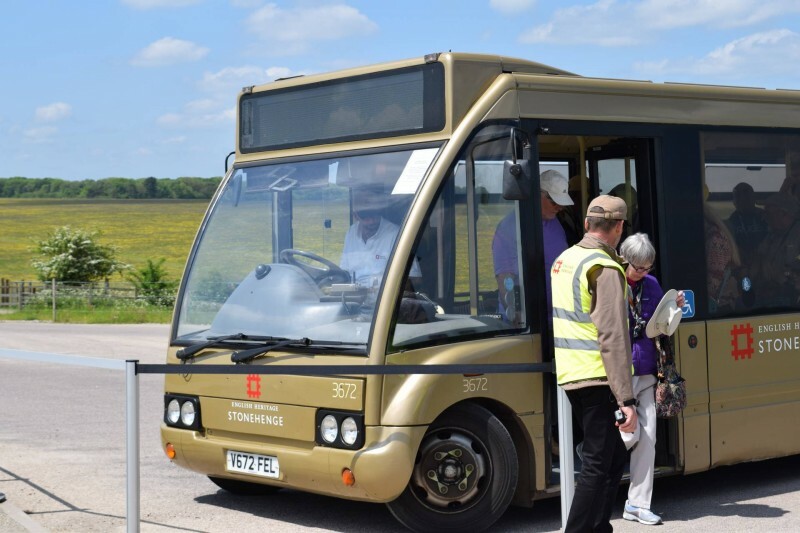 *If you do want to use the shuttle bus and have a pushchair, try and use a stroller or something that folds down small – the buses get very full and there is very limited space for storing things. *Take your own food and drink. It will be much cheaper than buying from the cafe. *Take a picnic blanket, there is plenty of space to take a break or have a picnic. *Ensure you audio guide works or do some research before your visit. Unless you learn a little bit about them before or during your visit, in essence, they’re just impressive looking stones. What a lovely guide for others visiting. I have only snapped the stones from the car window as we race by on the A303 however I am old enough to remember school visits as a child before they were fenced off. We were encouraged to make rubbings of the stones and move freely around them and there was certainly no visitor centre or charges back then. It does seam very expensive for something you can see from the road anyway, However if I had English Heritage membership I would be temped to go and look. The walk up looks beautiful and I would much rather this than catch the bus. Thank you for sharing all your top tips from your visit and lovely photos with me on #CountryKids. Oh my god your photos are so good! 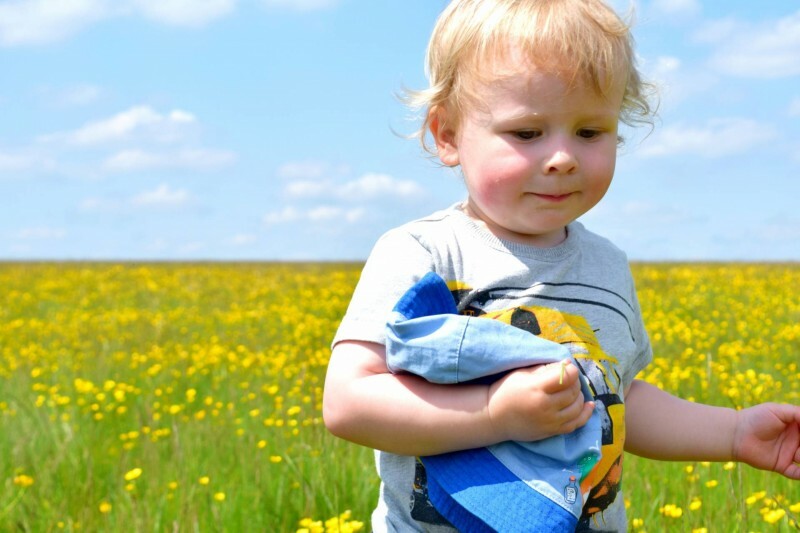 I love the one of little man with the buttercups behind him – really cheery photo – I hope you print it! 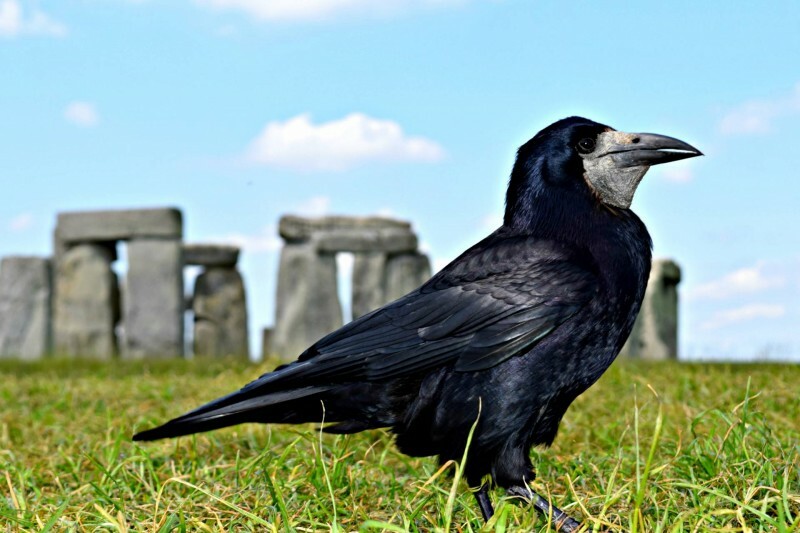 The snap of the bird with the stones behind it looks like it might earn you some pennies! We were just considering going to Stonehenge last week, but it was slightly out of our way back up to Geronimo but now I wish we’d made the time! You had great weather and I think you’re right – it’s not the place to visit in the wet and/or cold. 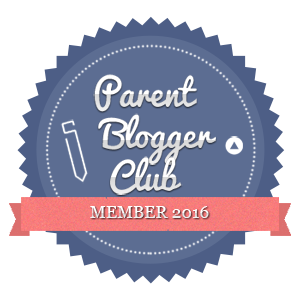 Thanks for linking up to #daysoutwithatoddler! See you next month!